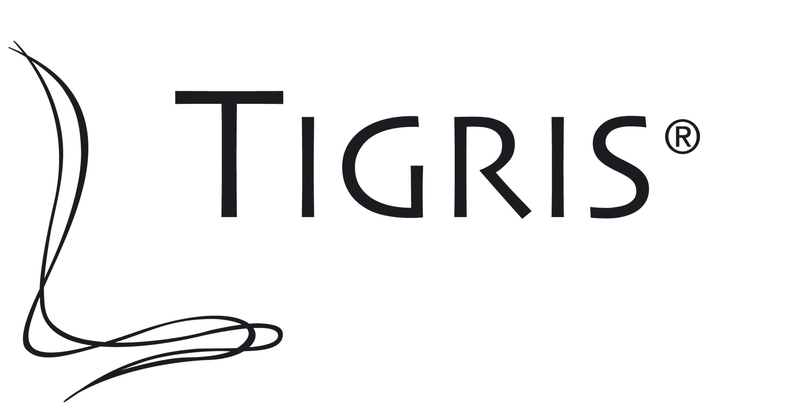 Tigris® is the registered trademark of Access2. Access2 is the UK's market leader in the supply of masterkeyed cylinder locks. If there is a new build or major refurbishment in the U.K. in the sectors of health, education, hotels & leisure, defence & law, banking, retail or commercial then it most likely that our products are being used. We are an independent limited company driven by a group of highly experienced security specialists and dedicated to delivering innovative products with outstanding customer service. Excluding additional keys, where we allow the end user decide how best to order spares, our customer is always the architectural ironmonger / security provider. Our access control products meet or exceed the highest international standards so, whilst we are the UK's market leader, you will also find our products have been exported to other parts of the world and in particular the Middle East and the Far East.